World class business facilities bring along with them, greater challenges of managing & maintaining them. Imagine, what good is an elevator, if it?s not working; or a chillers? system, if it?s malfunctioned; what a frustrating and suffocating experience! In contemporary offices, the concept of simple functional lighting has given way to a more novel look and feel of the place. Strategic use of appropriate lighting results in reduced cost and greatly impacts the way people feel about their offices. Managing and keep up such high facility is crucial as they affect the functioning and even productivity of the people sometimes. 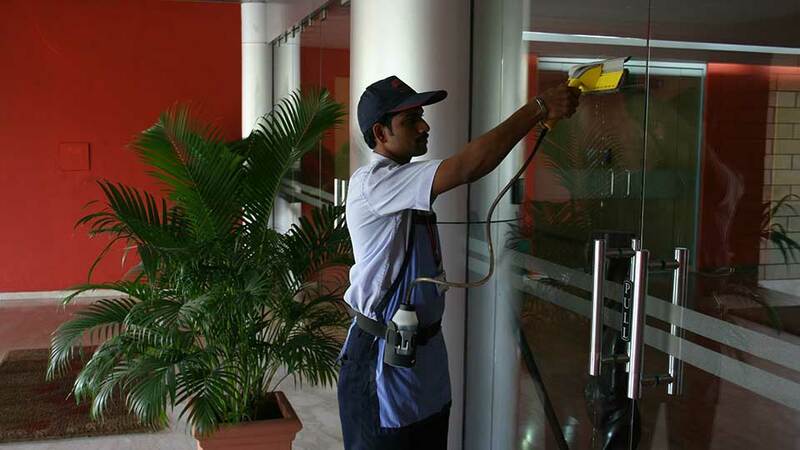 Property Maintenance Management is to keep properties fit through planned and reactive maintenance services and includes properly and promptly executed customized service solutions considering what the customers need and when they need it. Real time monitoring and reporting. Coordinating maintenance, cleaning, security activities and other support services. Implementing of and monitoring of the building’s internal regulations, as specified in the Building Manual. Once the construction work is completed, our role starts. We take care of the entire building/ property and undertake all building support services like air conditioning, electrical installations, lifts, pumps etc. We not only provide services for efficient running of these but also provide value added services like energy management etc. When your building is in shape your business is also in shape. We streamline systems to create a more streamlined workforce. At RI & FM we believe that a building can do far more than simply house a business, quicker, and more efficiently. With a planned maintenance schedule we ensure prevention of breakdowns and failures. We work out to preserve and enhance equipment reliability. Preventive maintenance activities include equipment checks, complete study of performance history at specified periods, oil changes, lubrication etc. This leads to Improved system reliability, Decreased cost of replacement, Decreased system downtime, Better spares inventory management, & Increased comfort. 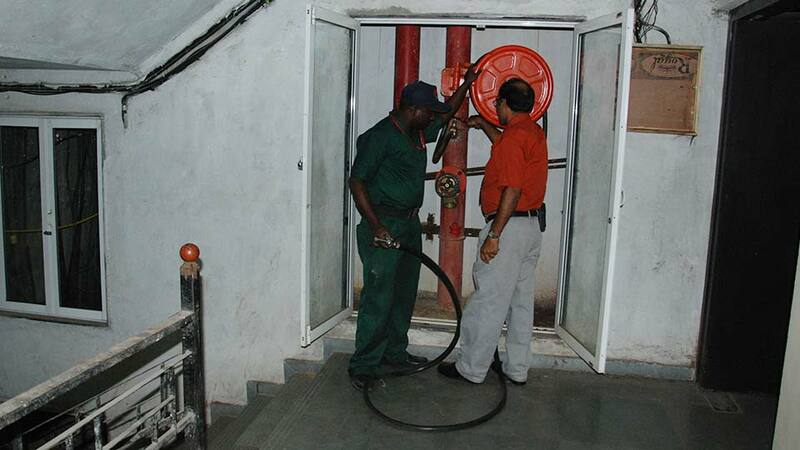 This is to determine the condition of building equipment in order to estimate when maintenance should be performed. Predictive maintenance not only offers cost savings, since jobs would be performed only when warranted, it also minimises disruption of system operations. A maintenance activity that corrects a failure that has occurred or is in the process of occurring and includes repair, restoration or replacement of components of the affected equipment.